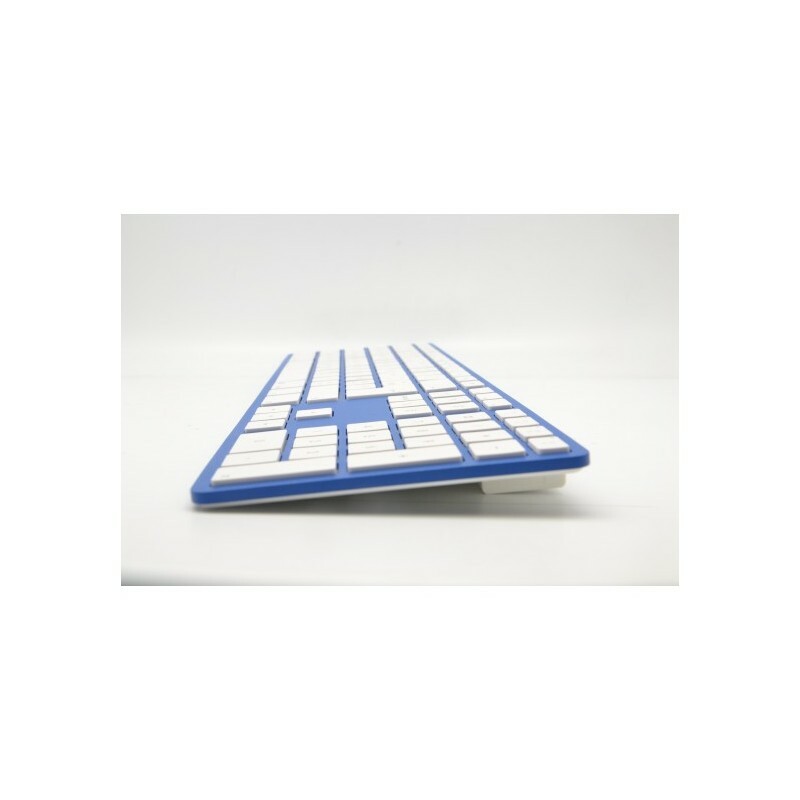 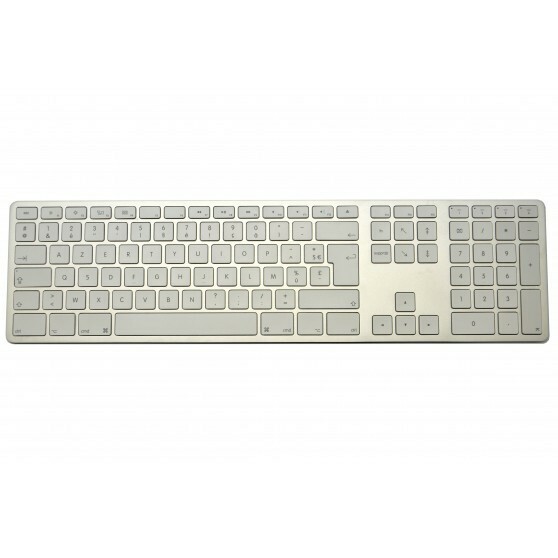 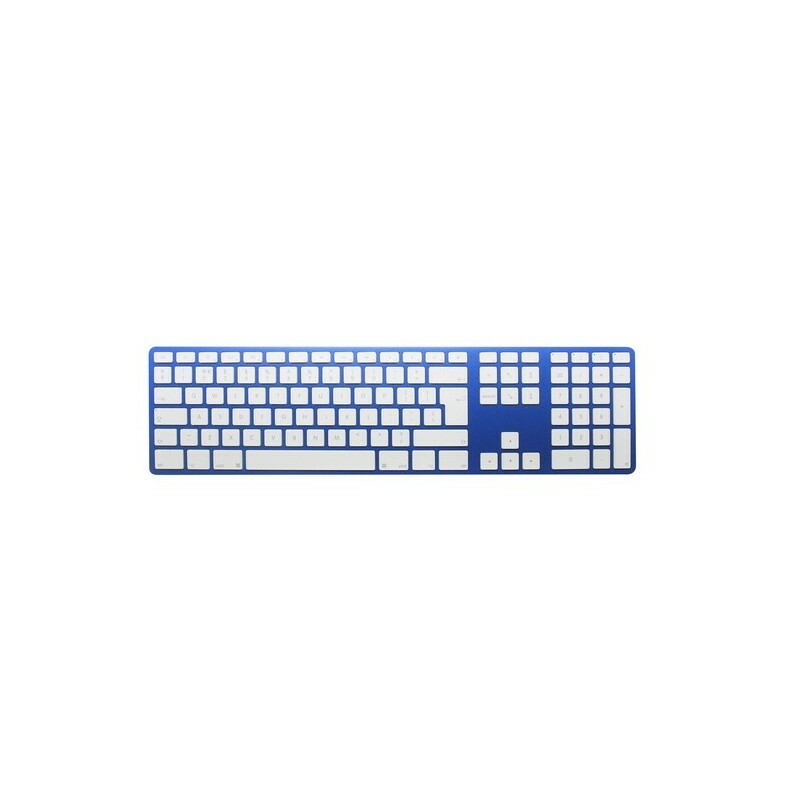 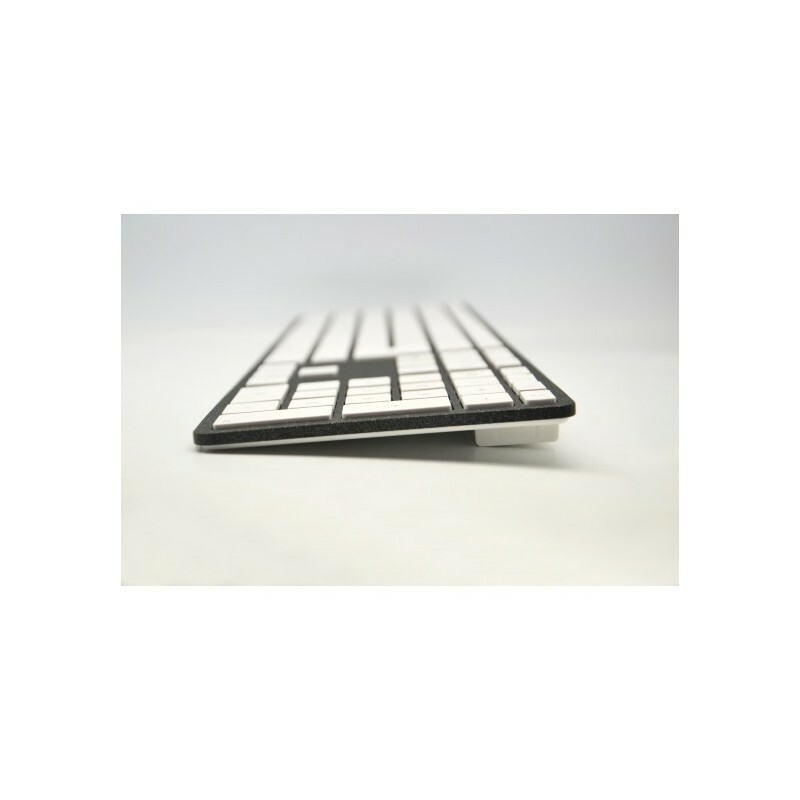 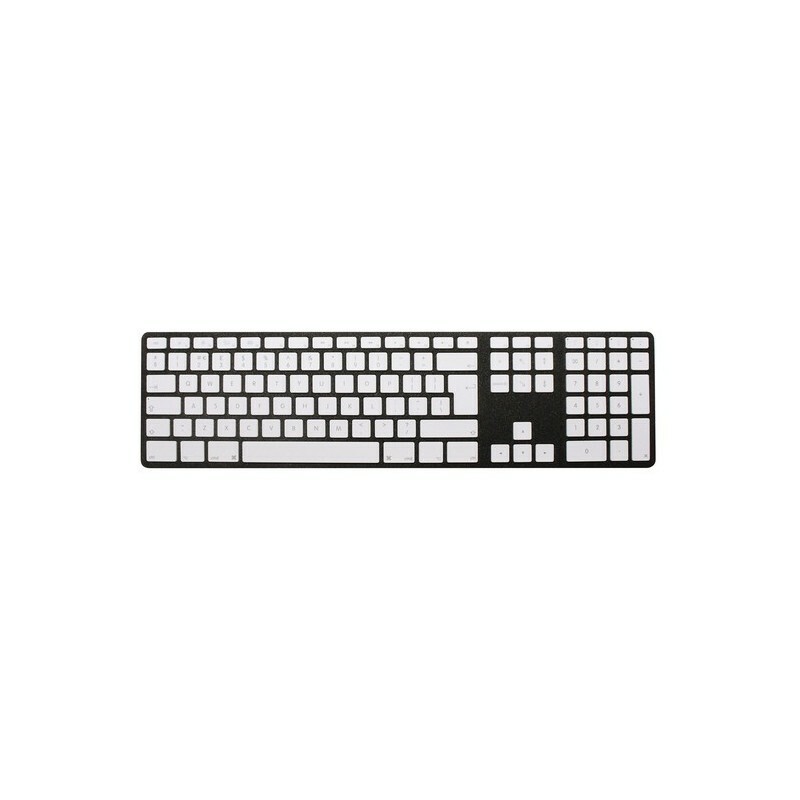 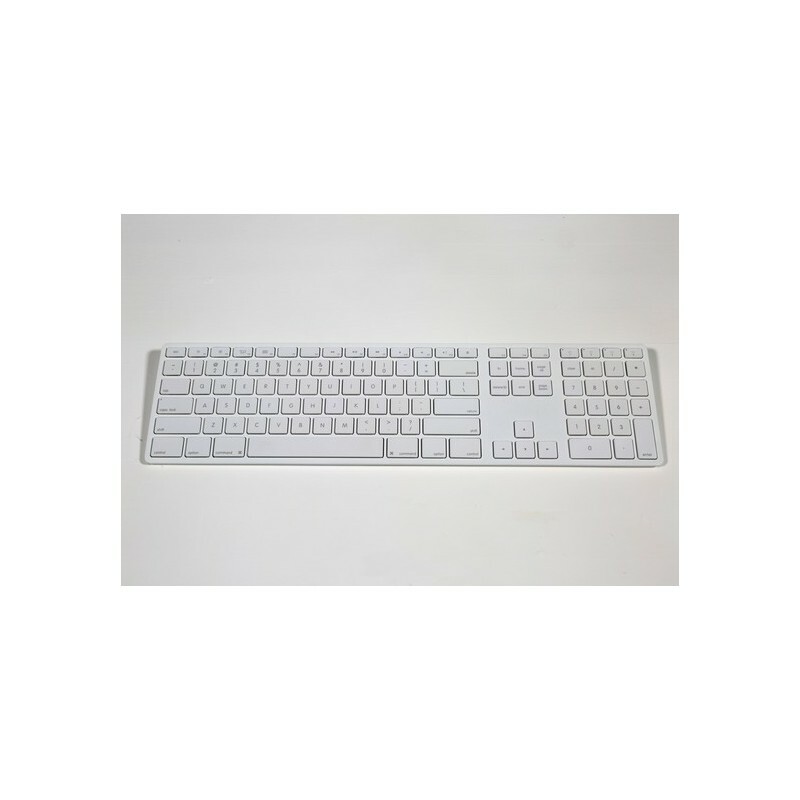 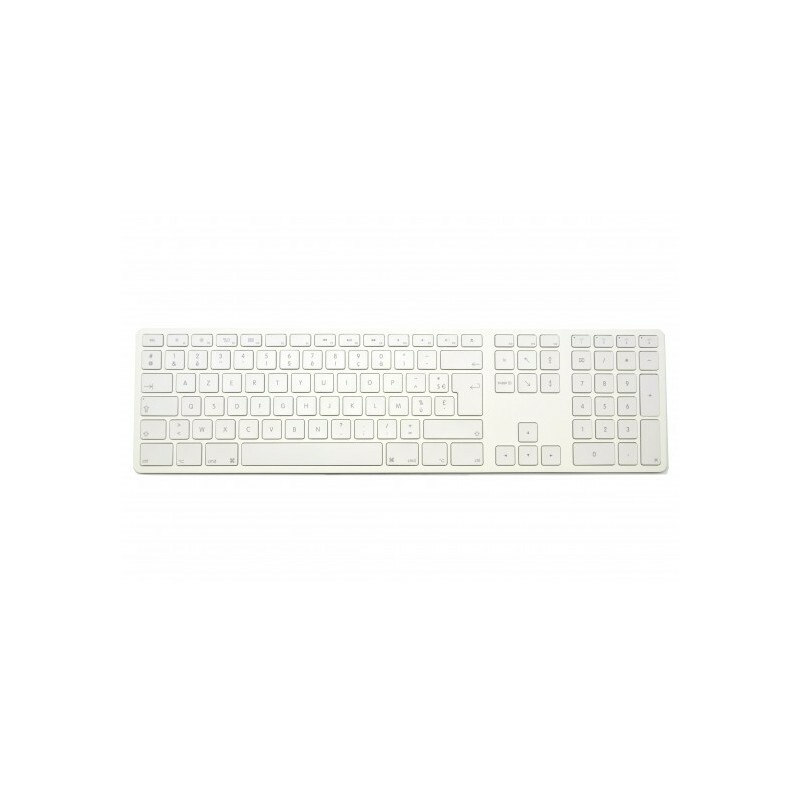 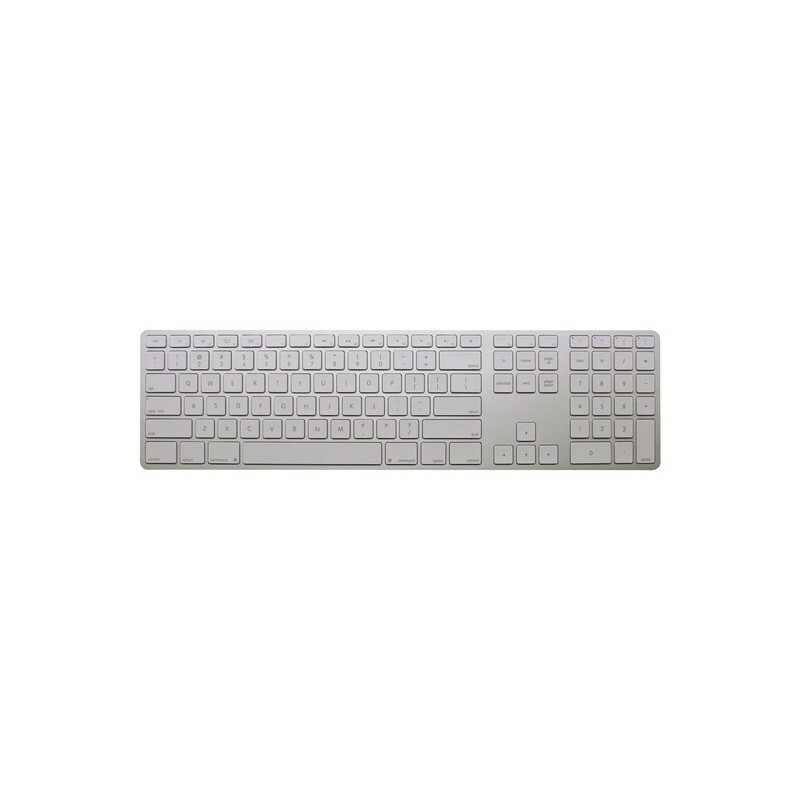 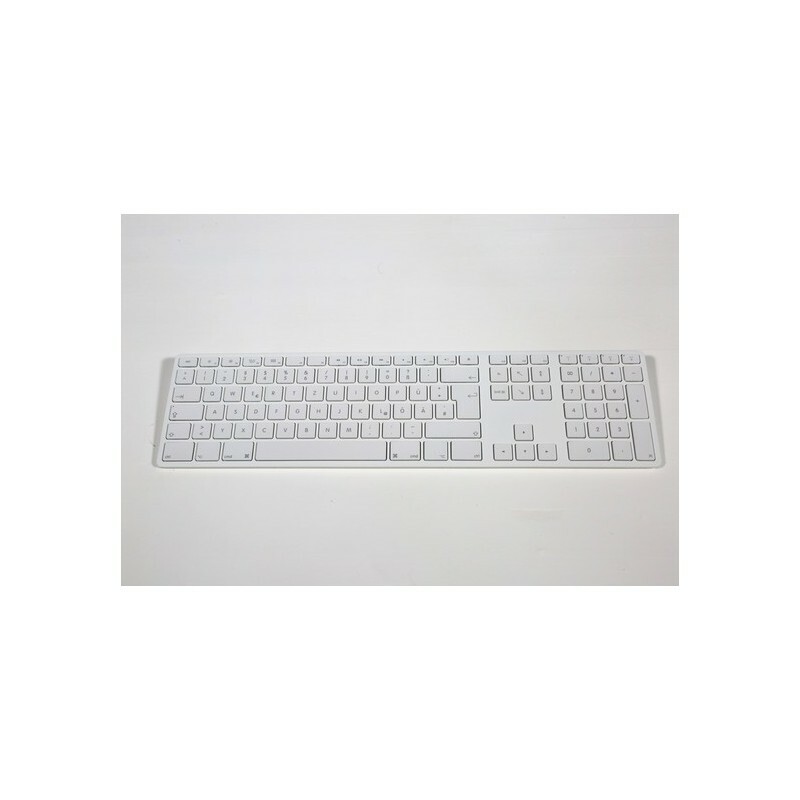 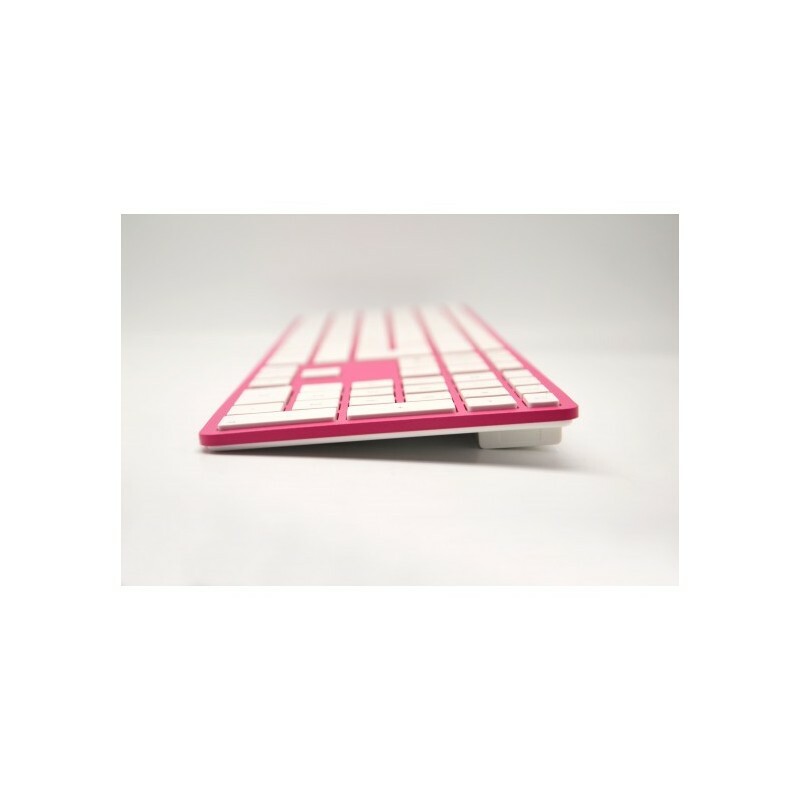 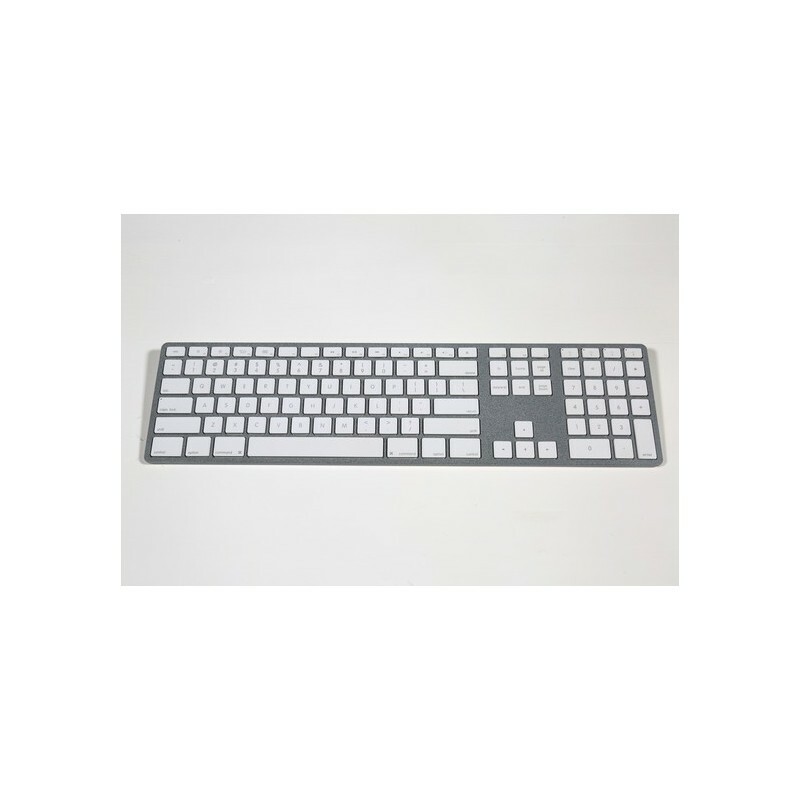 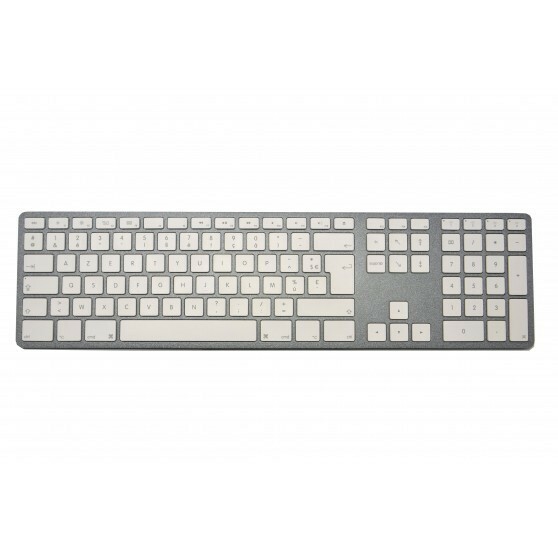 Thoroughly designed while staying true to the smart Apple products, the “CTRL” keyboard allies great use comfort thanks to its silent keys and to its trendy design with different aluminum finishing touches or the famous textured painting already used on Kubb. 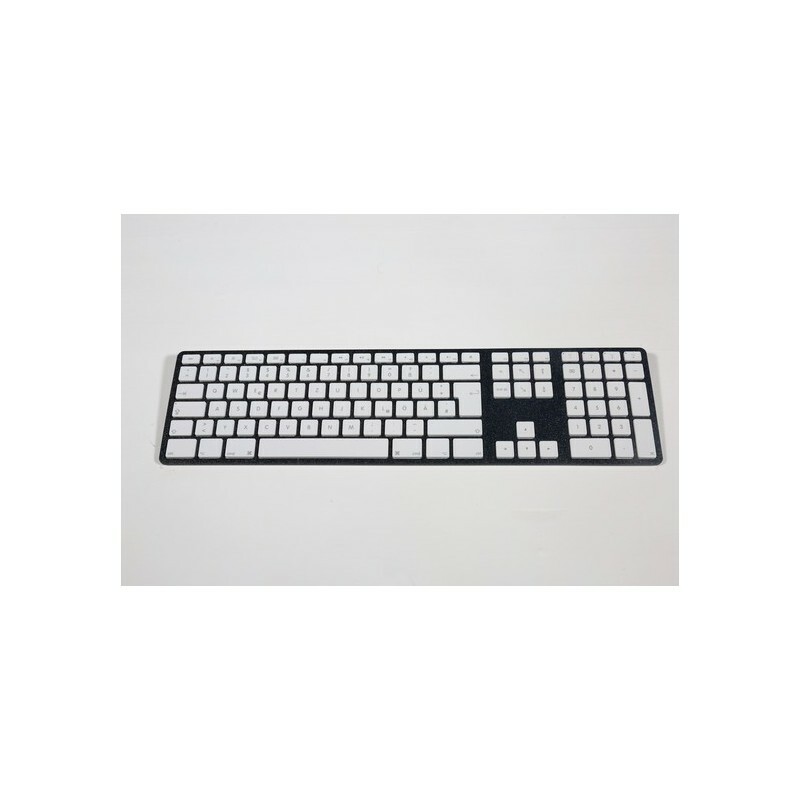 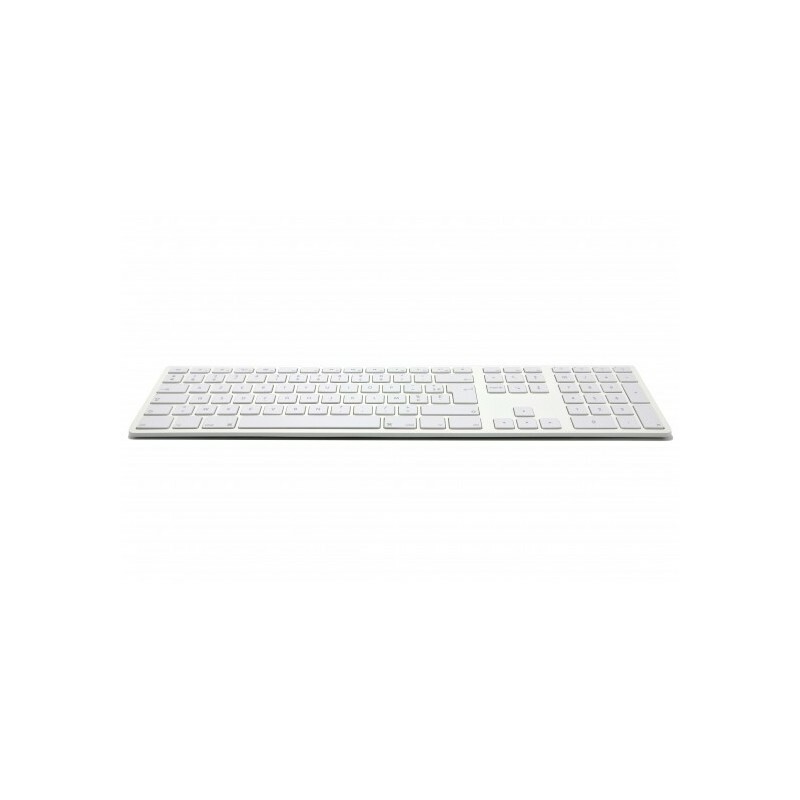 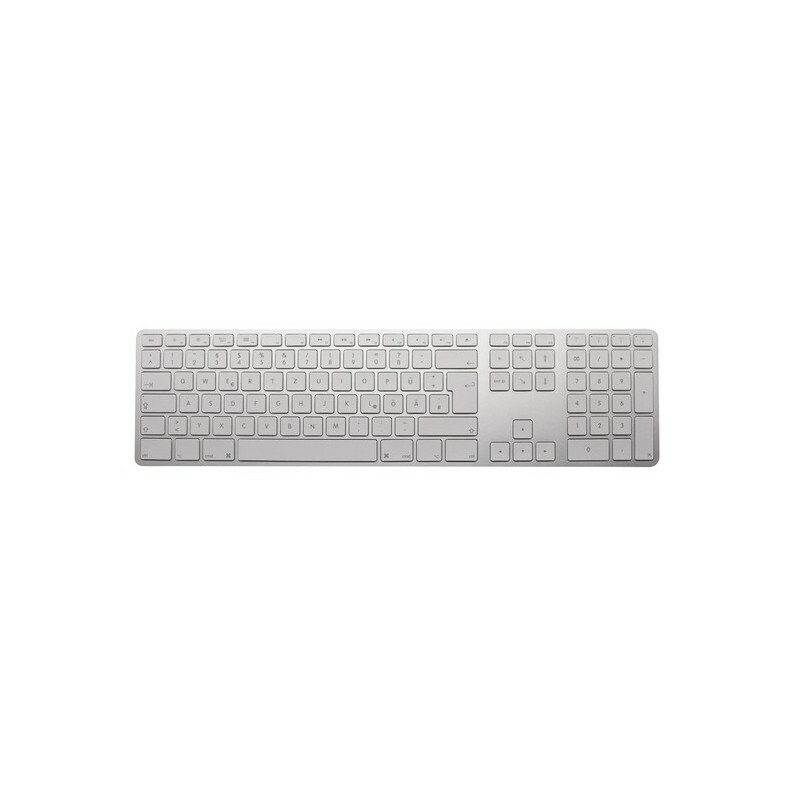 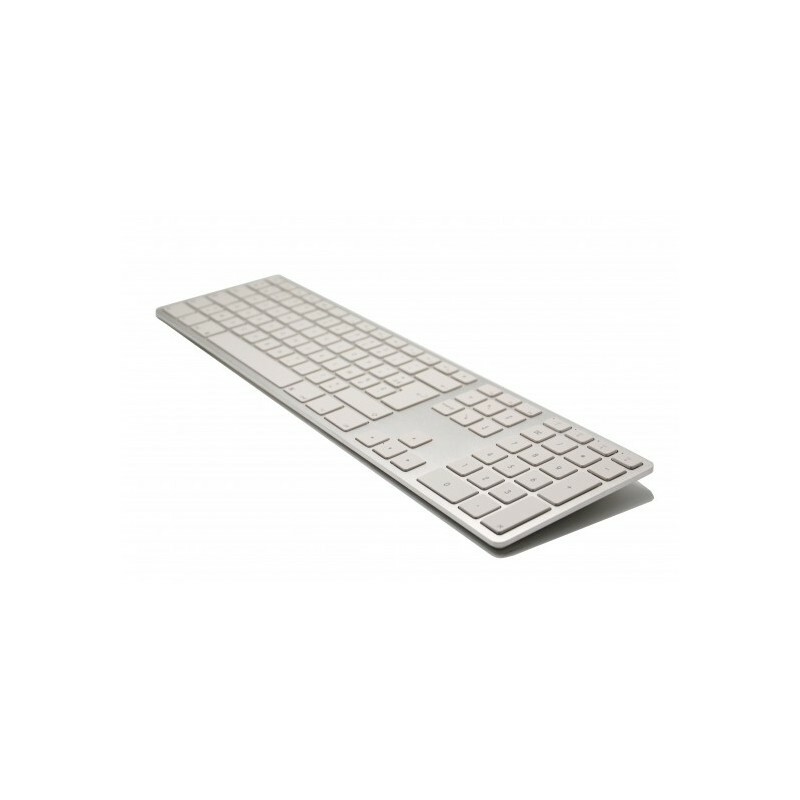 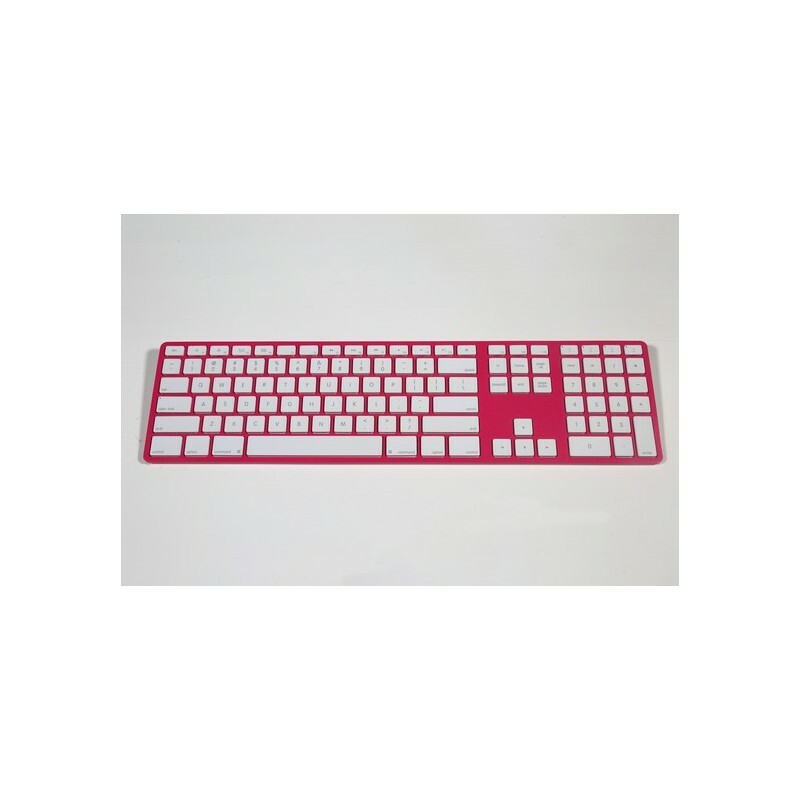 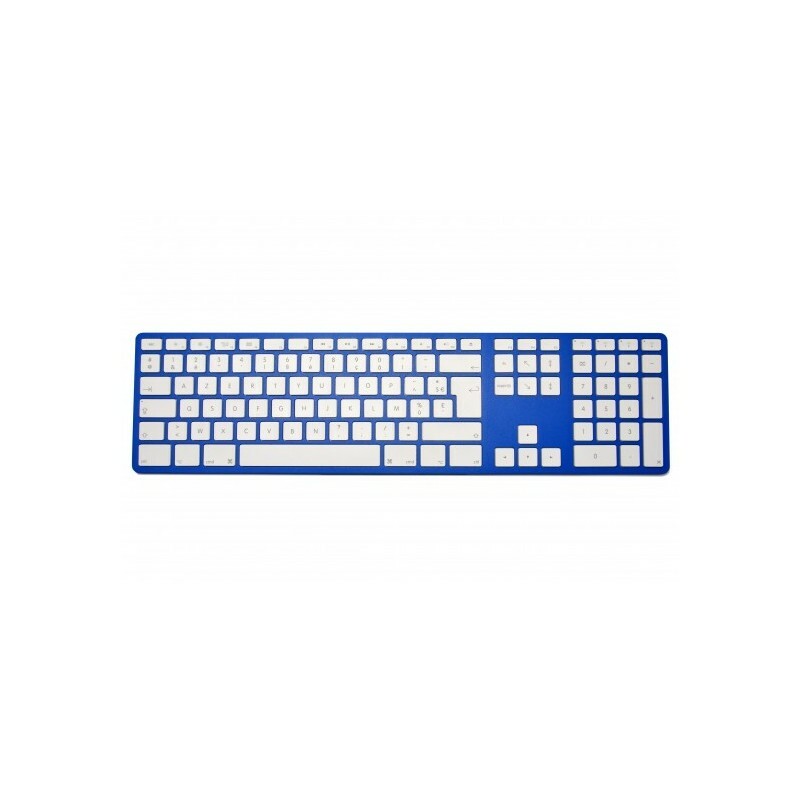 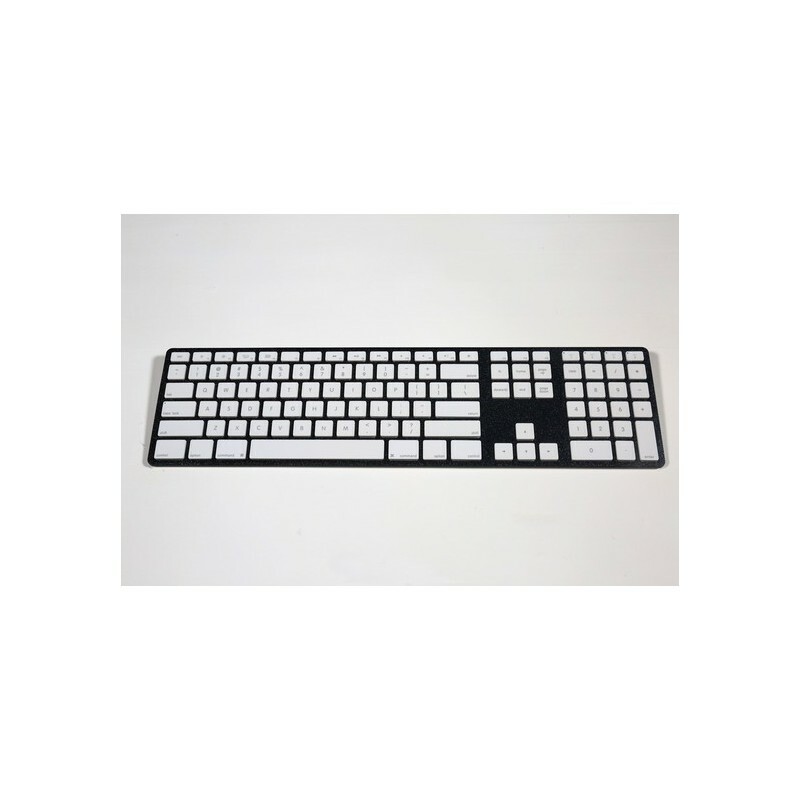 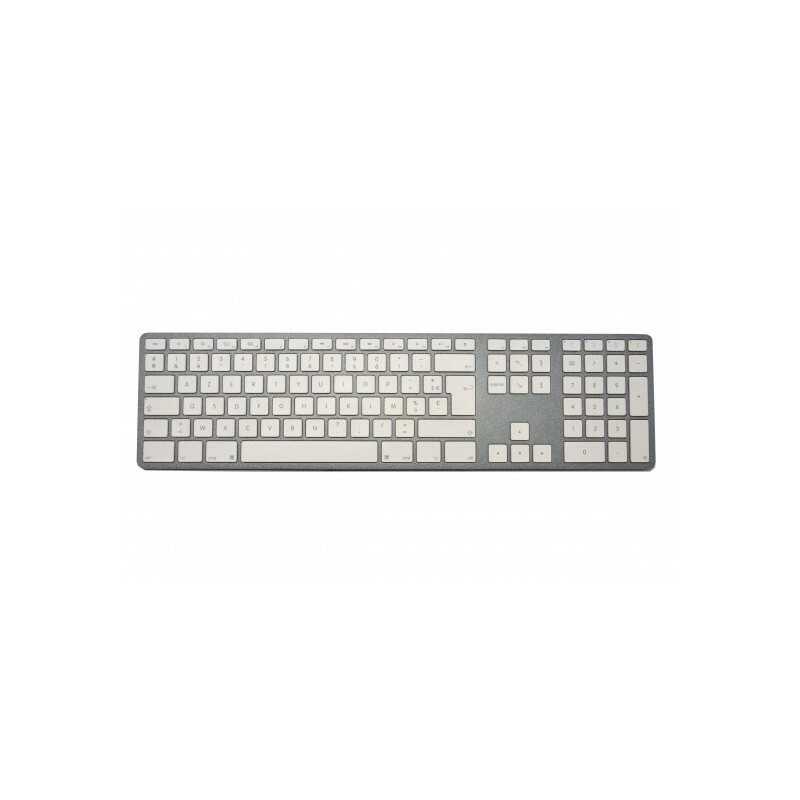 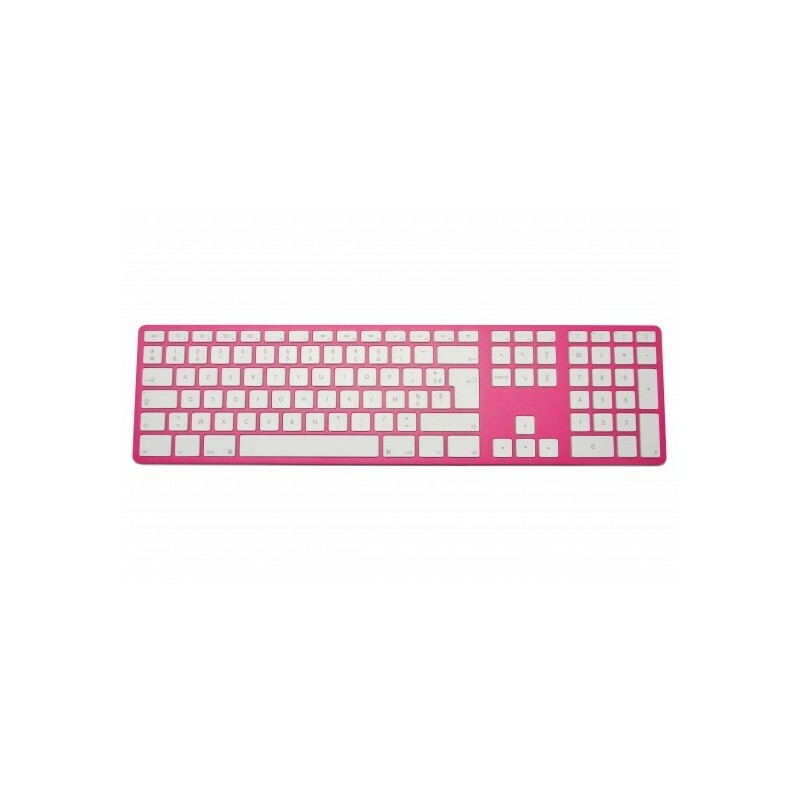 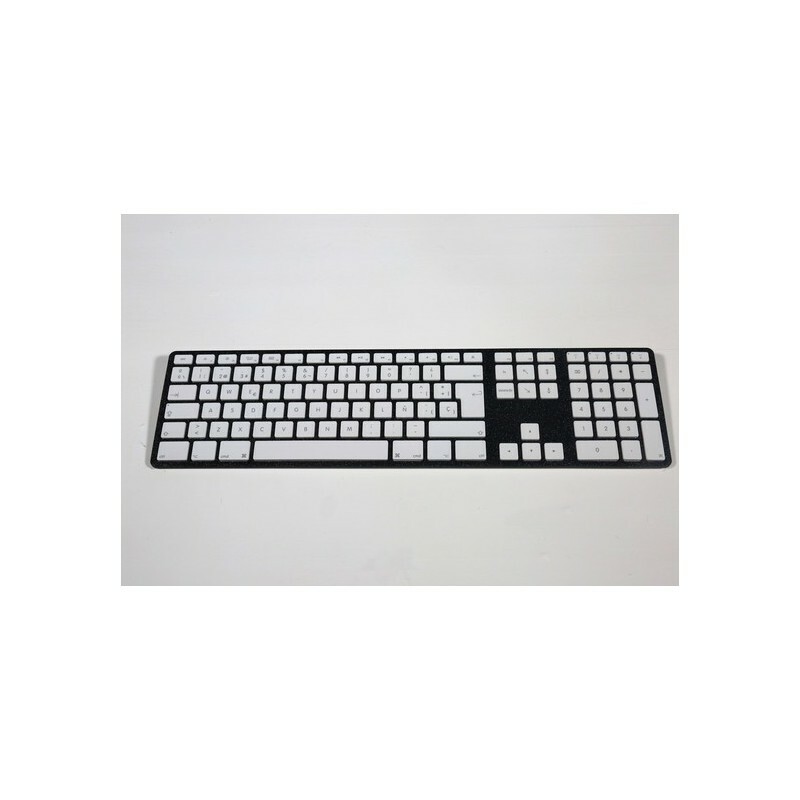 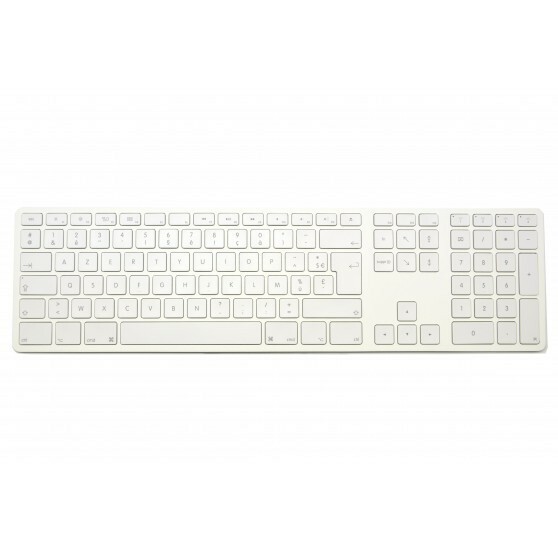 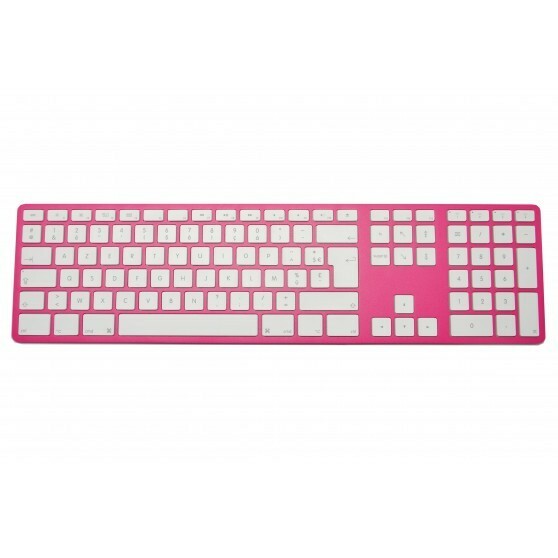 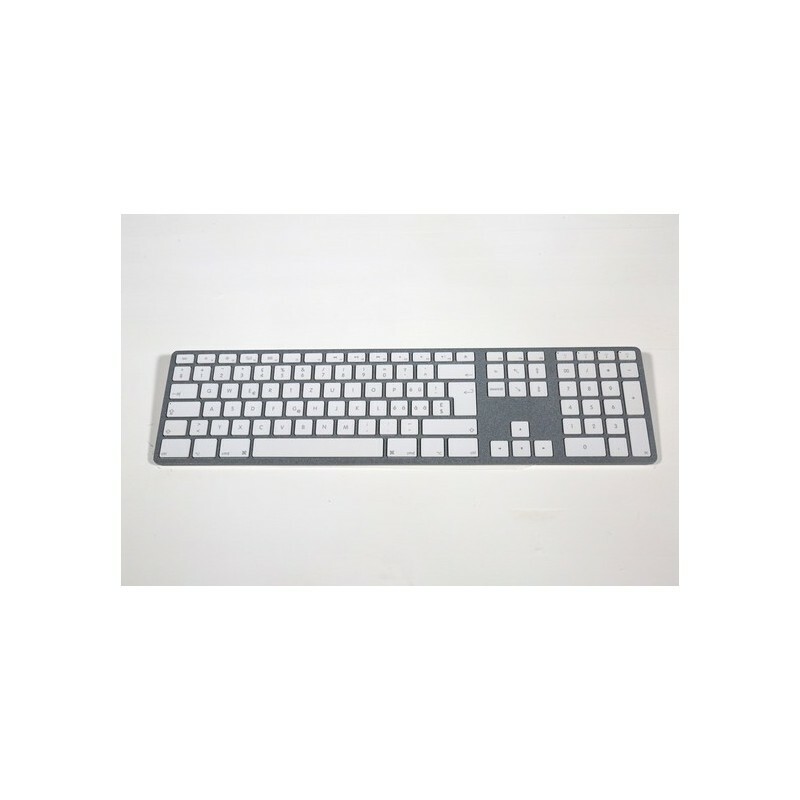 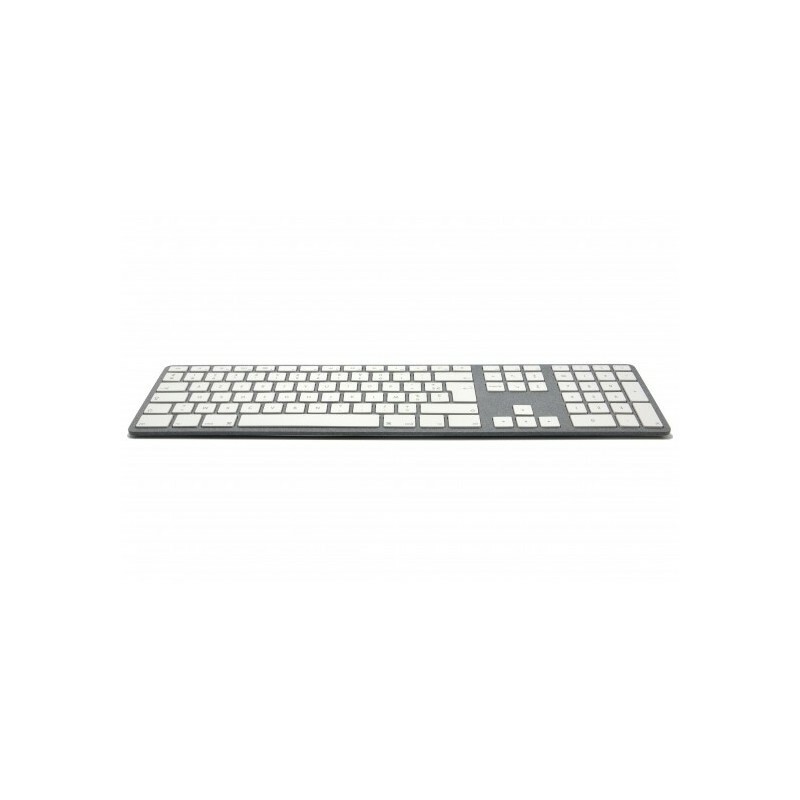 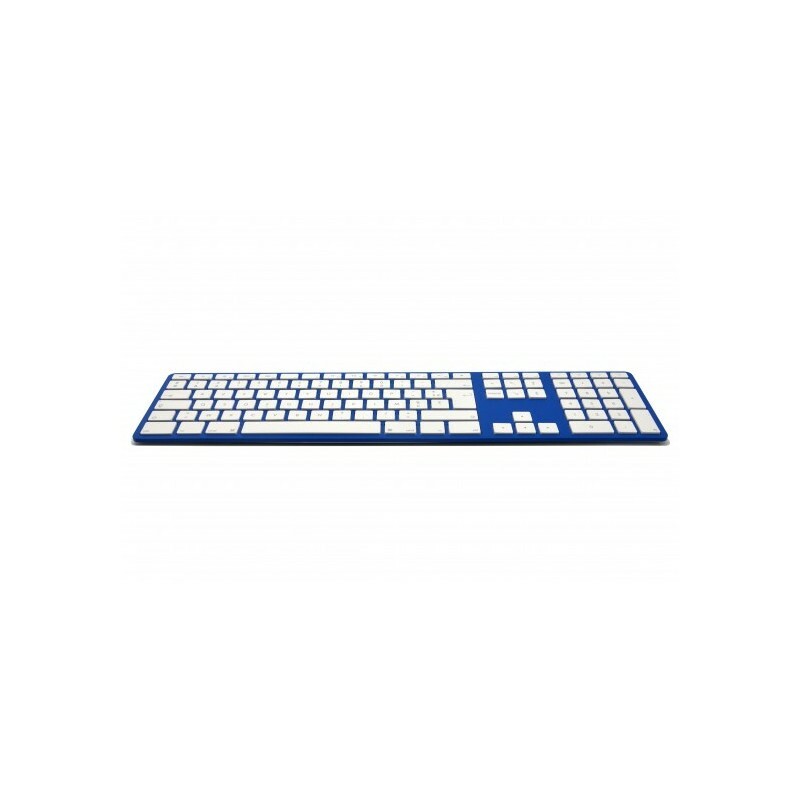 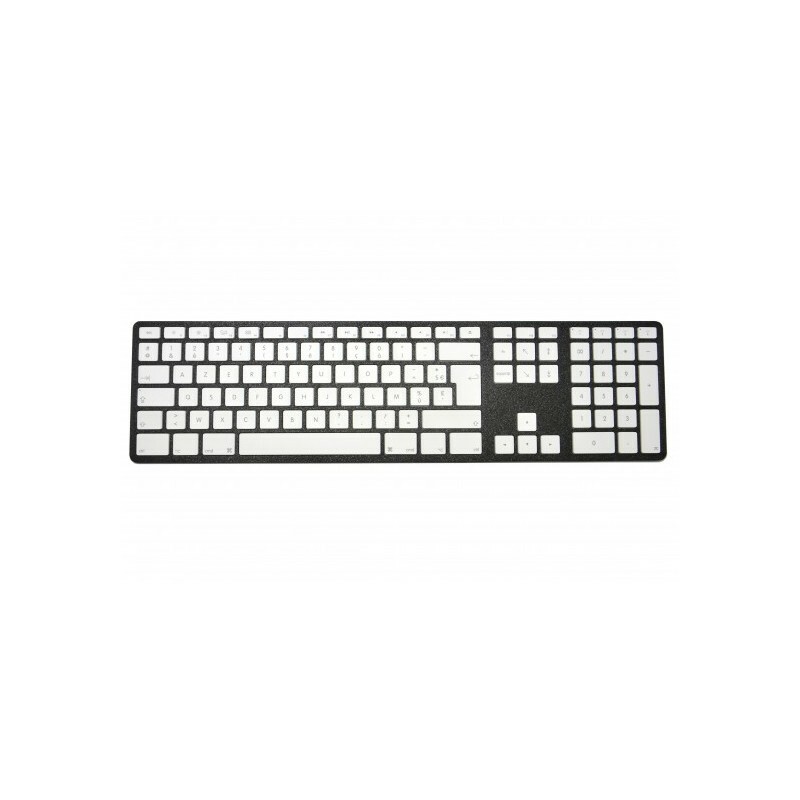 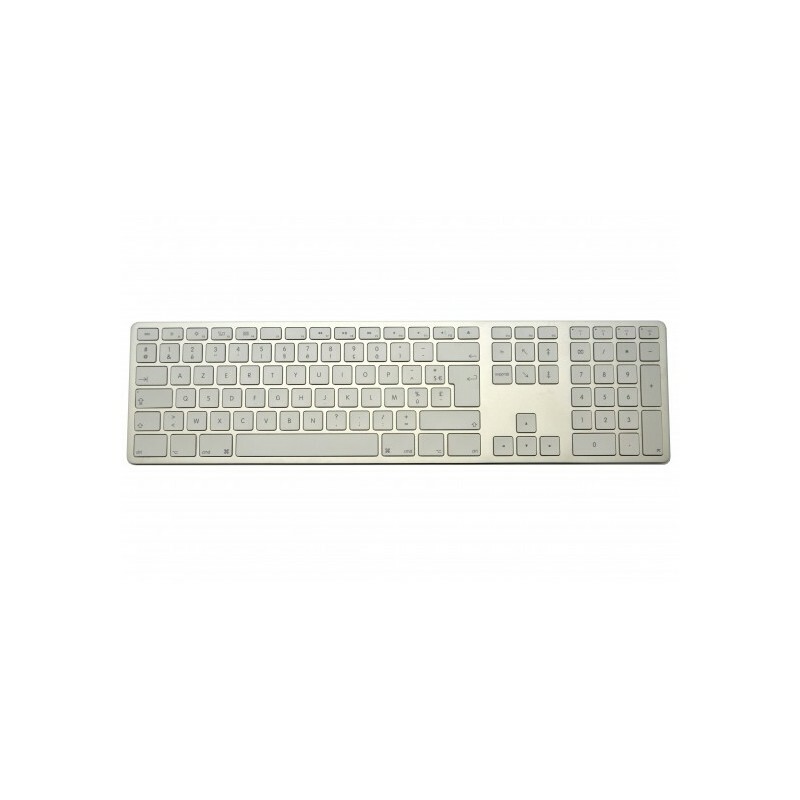 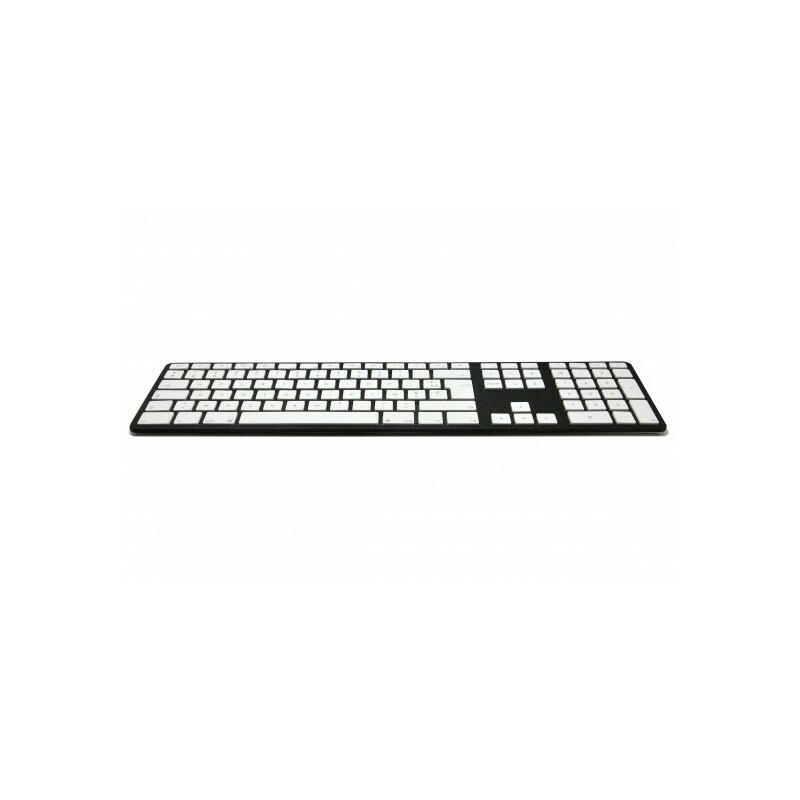 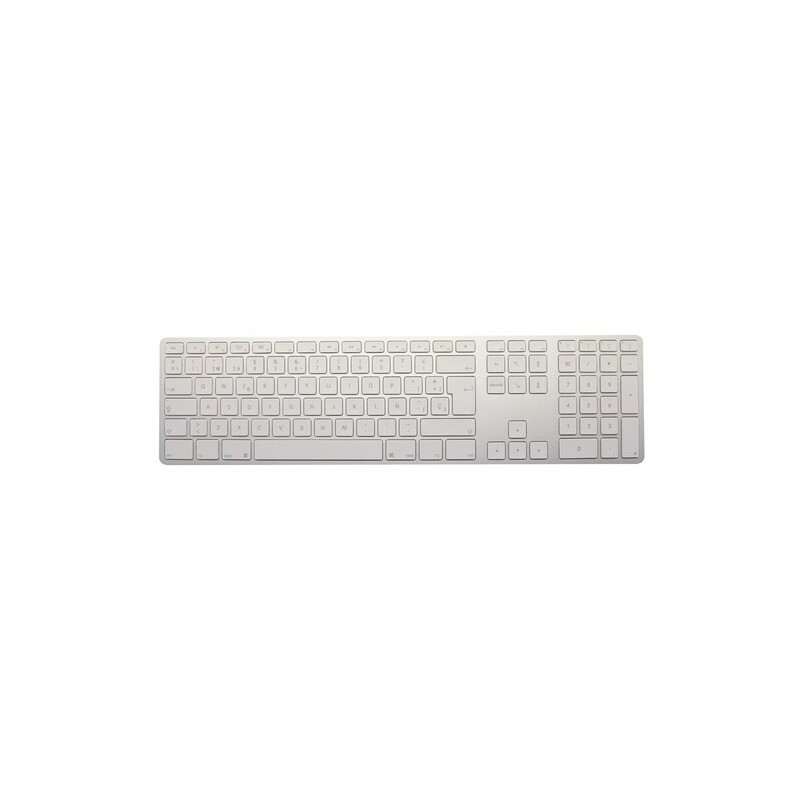 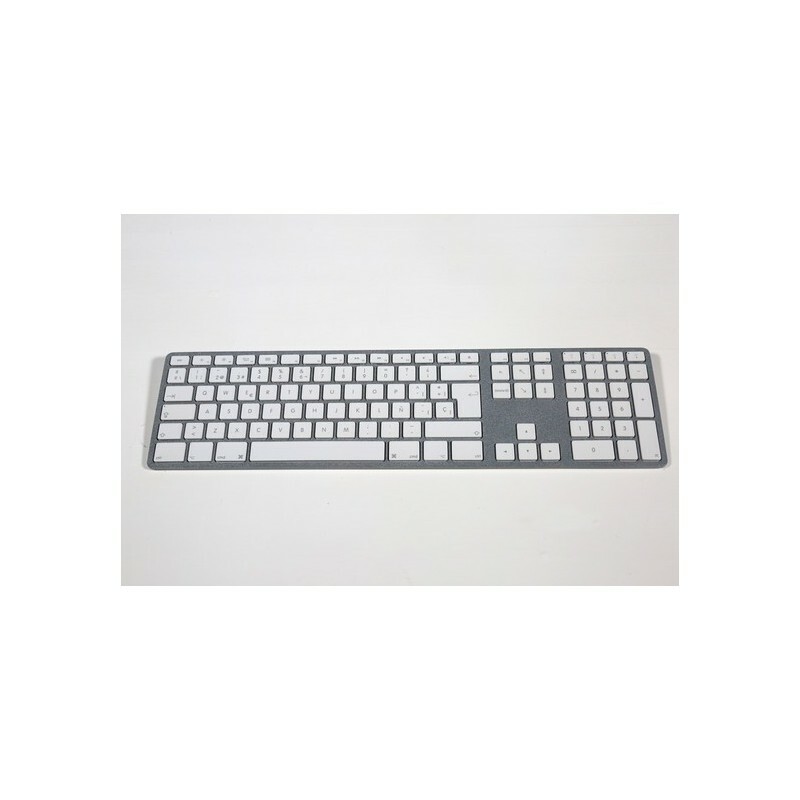 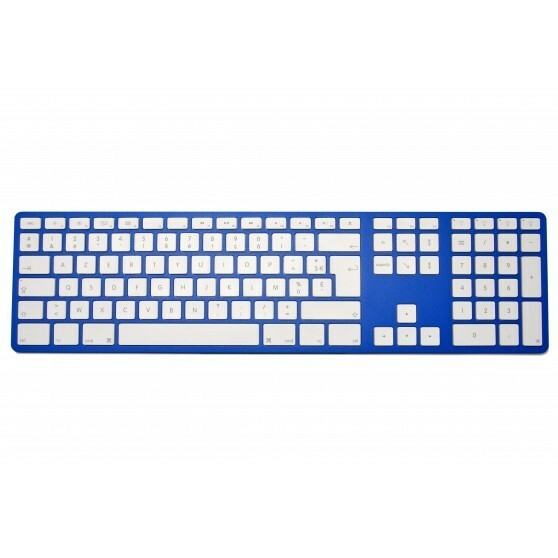 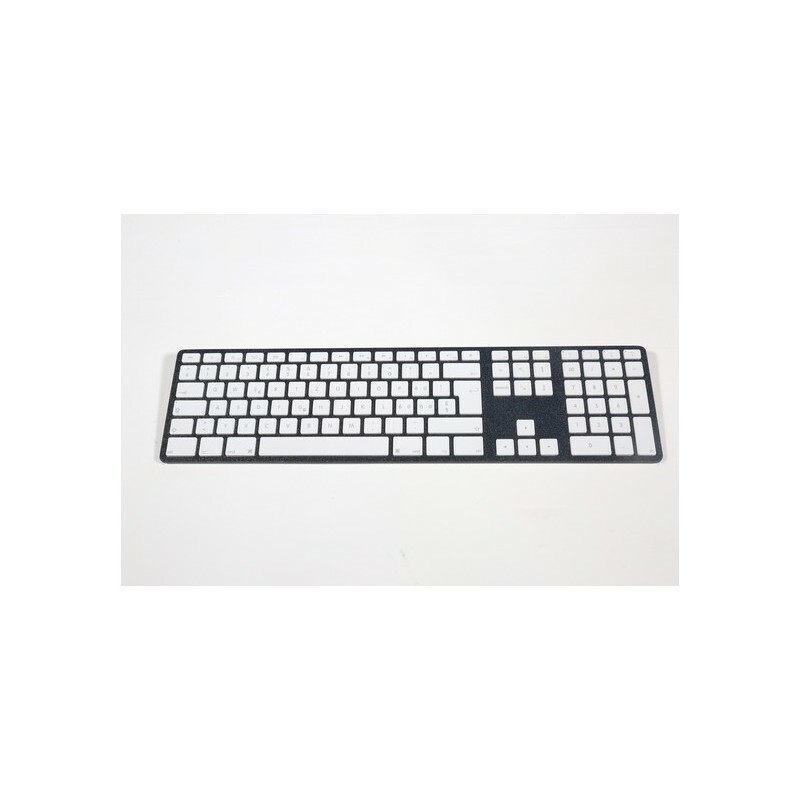 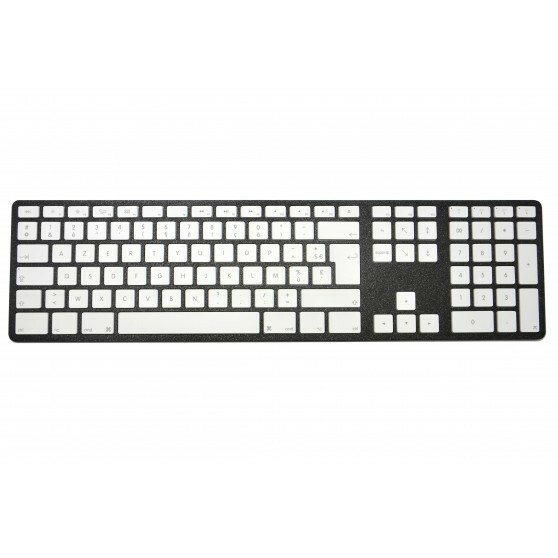 Optimized for Mac, this Bluetooth keyboard includes several hotkeys which will make you save precious time, and you’ll be able to easily set up your screen luminosity, the sound volume, start audio playback and pause it, all this at the tip of your finger. Its integrated number pad will permit you to considerably improve your productivity. 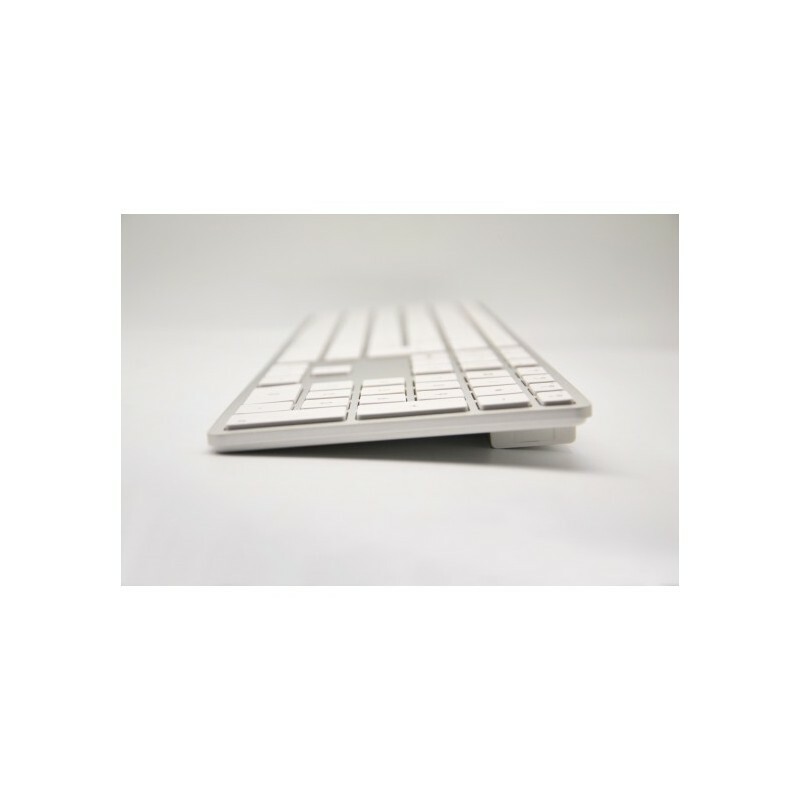 Beyond its Mac optimization, and if you are used to working with your iPhone, iPad, etc. 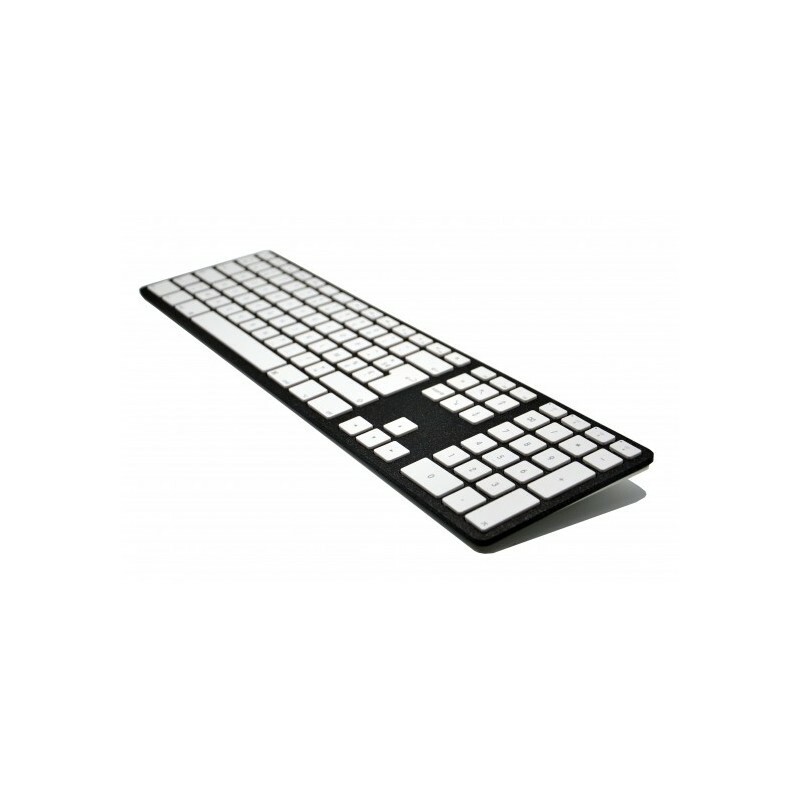 this multi device keyboard will make your daily life easier by enabling you to handle up to four devices at the same time. 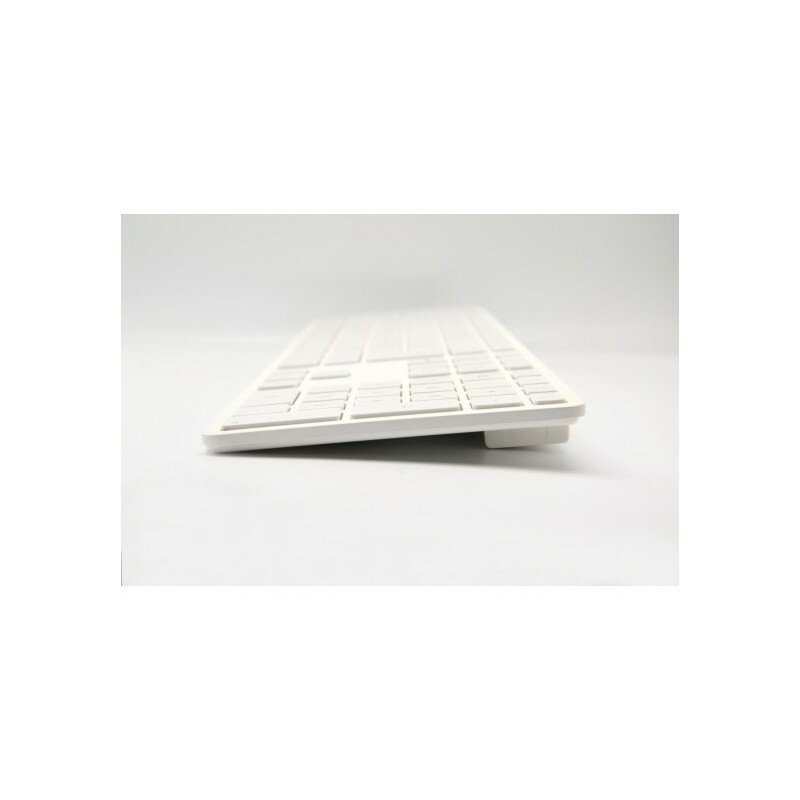 Easy, just a simple twinning and you can go from one device to another in just one click. 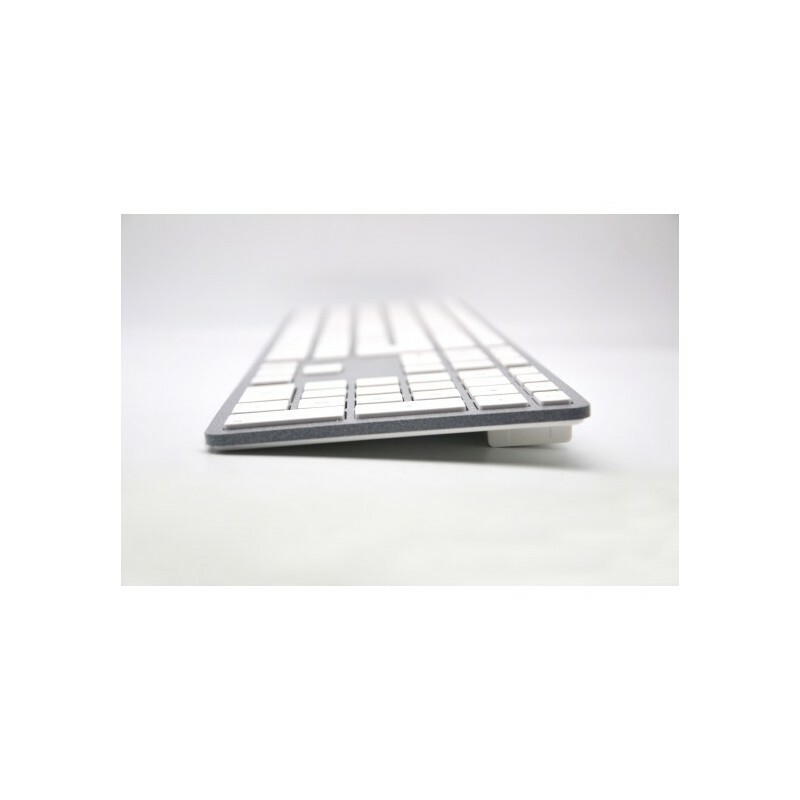 Last but not least, one of the biggest assets of this keyboard is its on-board and ultra-powerful 1600 mAh battery, with which you’ll never run out of energy… imagine yourself being able to enjoy total autonomy for a whole year.